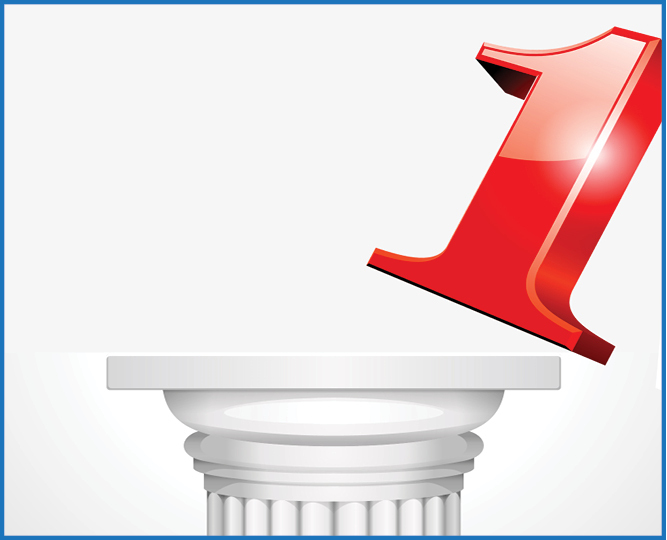 Running a successful law firm is a complex, non-stop job before you even get to the cases. When James Irby needed a website that would represent him to those seeking his legal services, he needed a team dedicated to keeping up with his business. 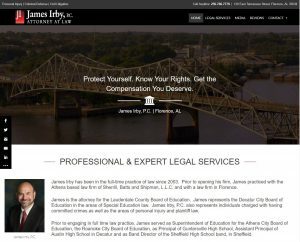 James Irby, P.C. represents clients to make sure justice is served; we’re proud to represent him, making sure people can easily find and acquire his legal dedication to their cause.